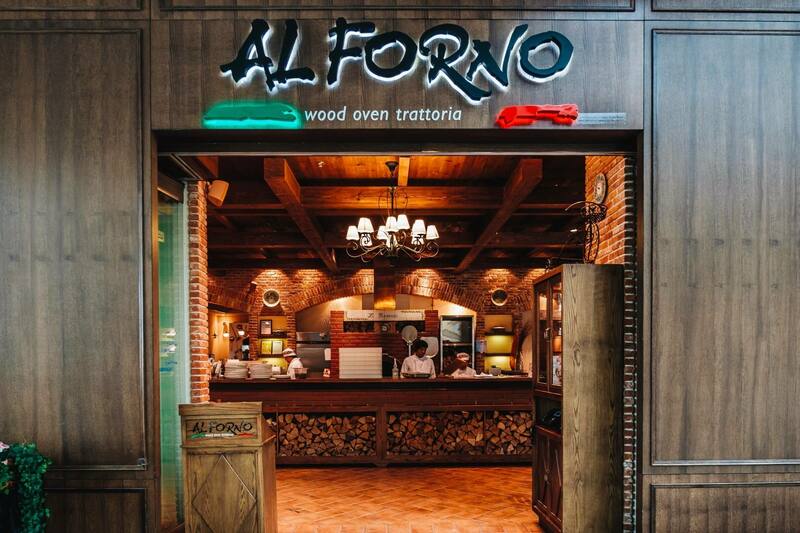 The Italian countryside ambience of AL FORNO combines original terracotta tiles, inverted basket lampshades, Italian ceramic pottery and a traditional wood fired oven, with a breathtaking view of the water fountain and open skies, through expansive floor-to-ceiling windows. 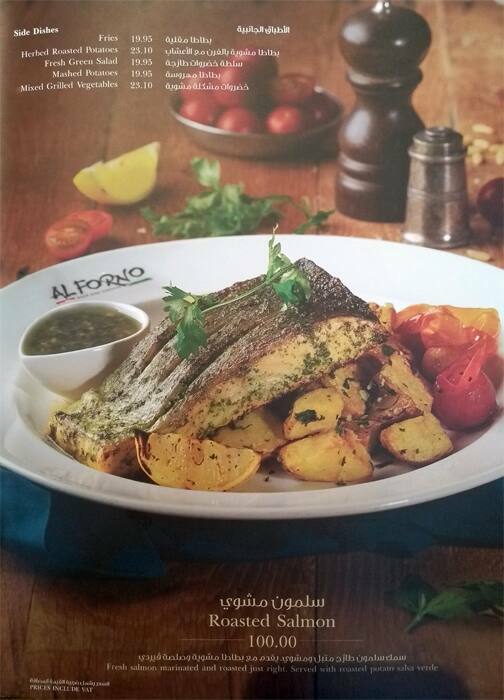 The open kitchen provides an interesting glimpse of the hustle and portrays true Italian spirit. 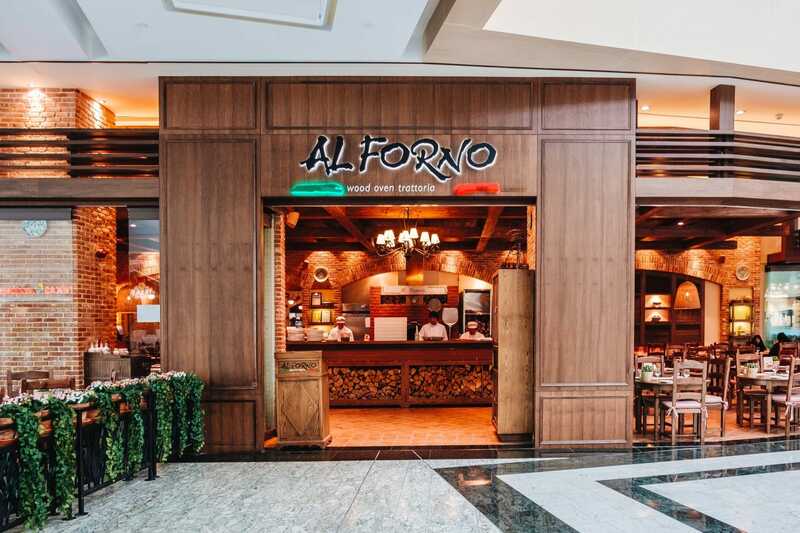 AL FORNO’s Italian-born Executive Chef has drawn on his roots to create classic and authentic dishes. 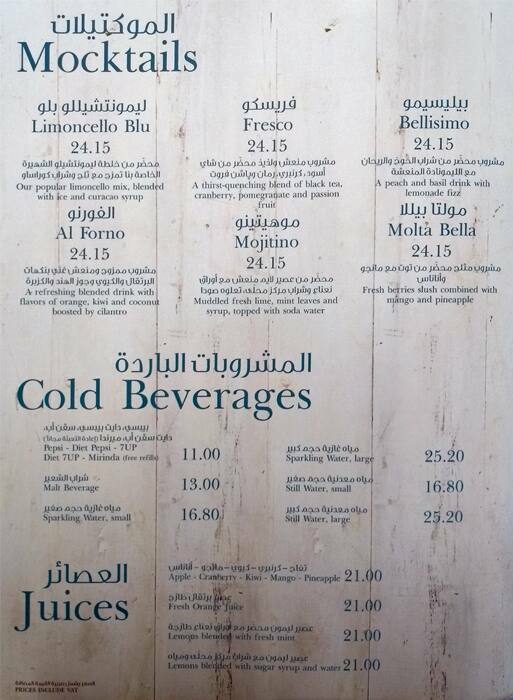 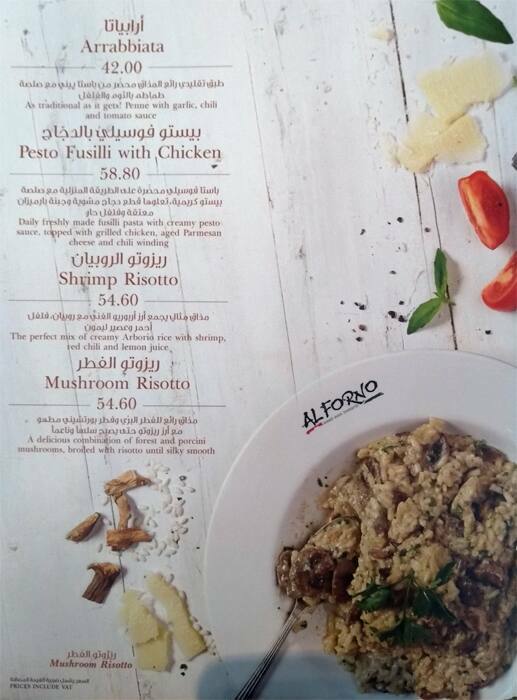 A diverse range of menu selections includes traditional delicacies such as soups, salads, appetizers, risottos and pastas. 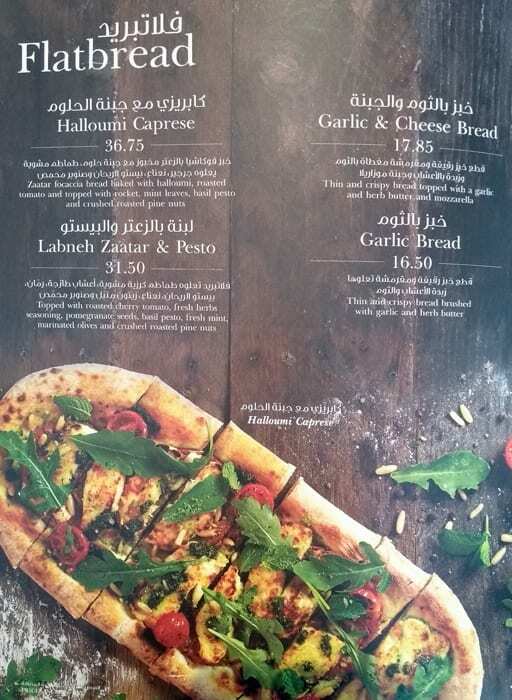 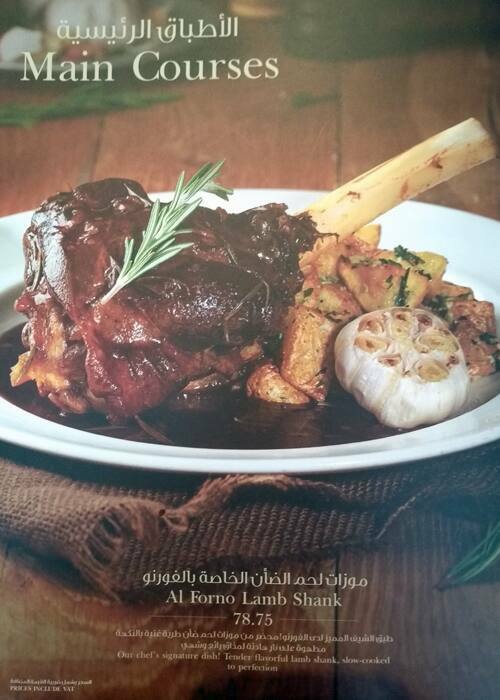 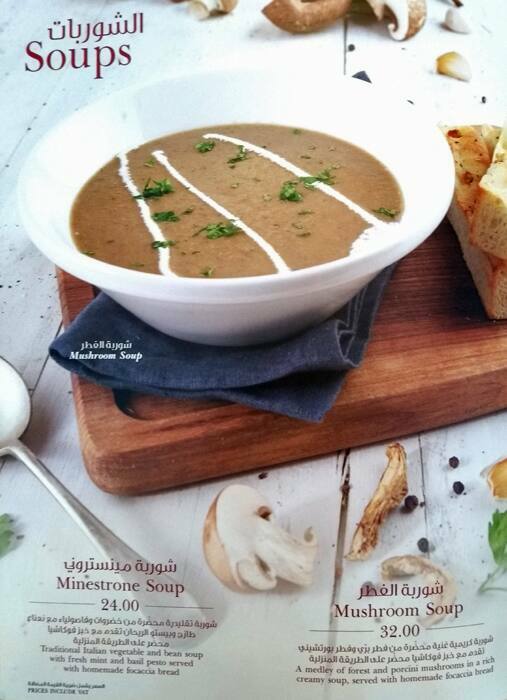 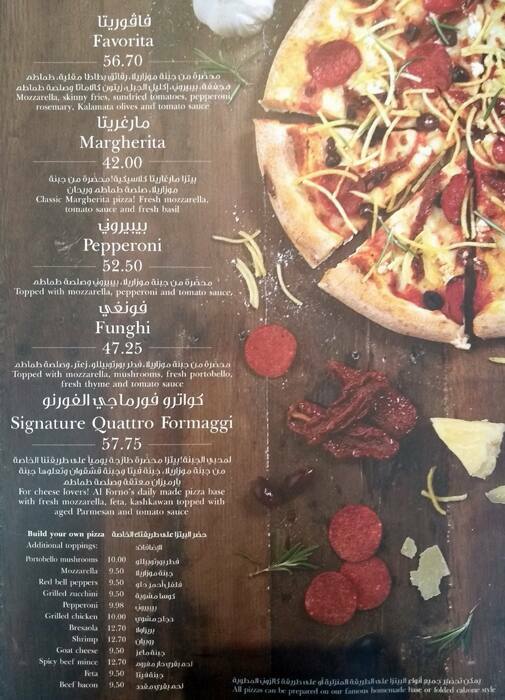 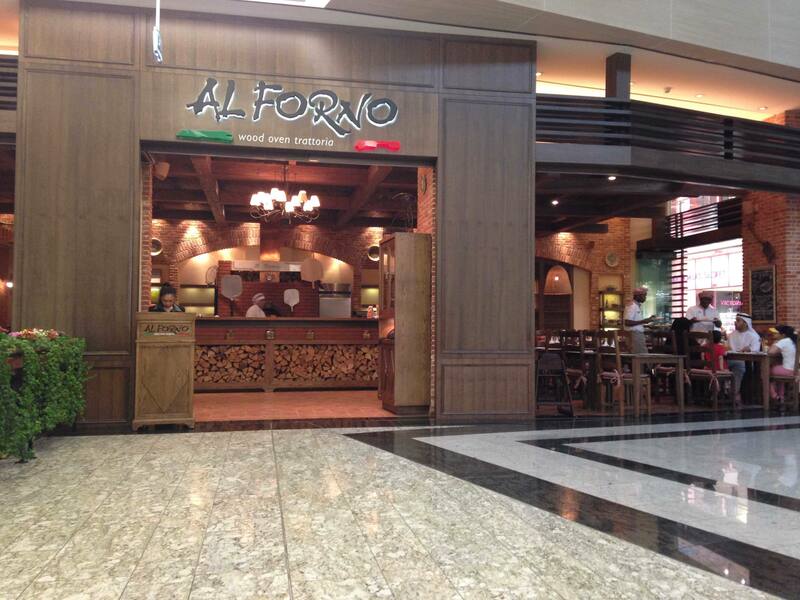 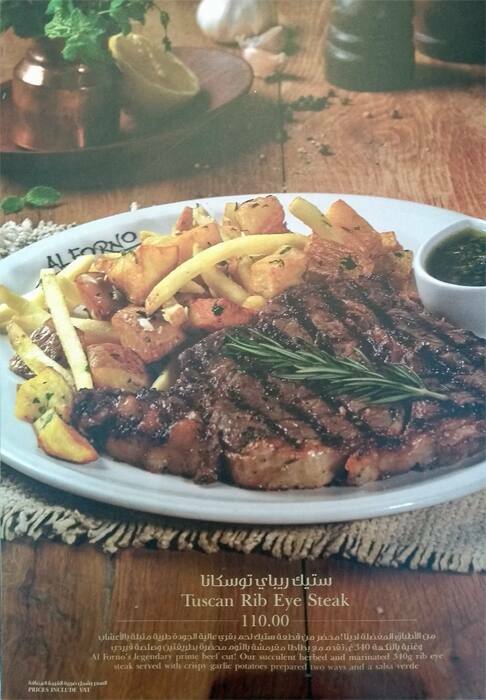 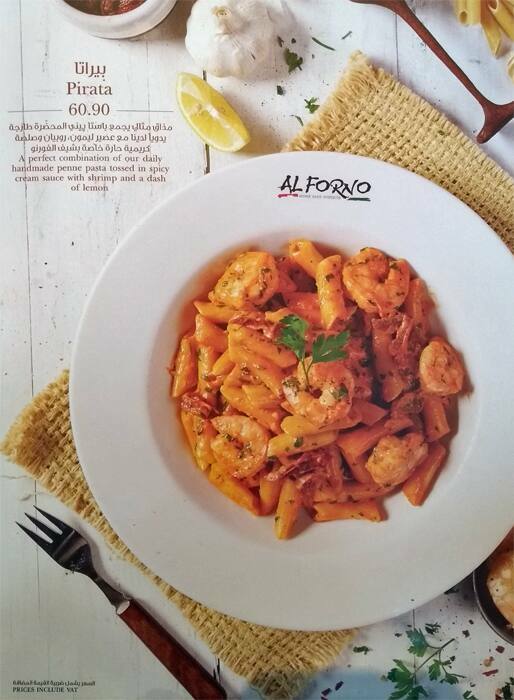 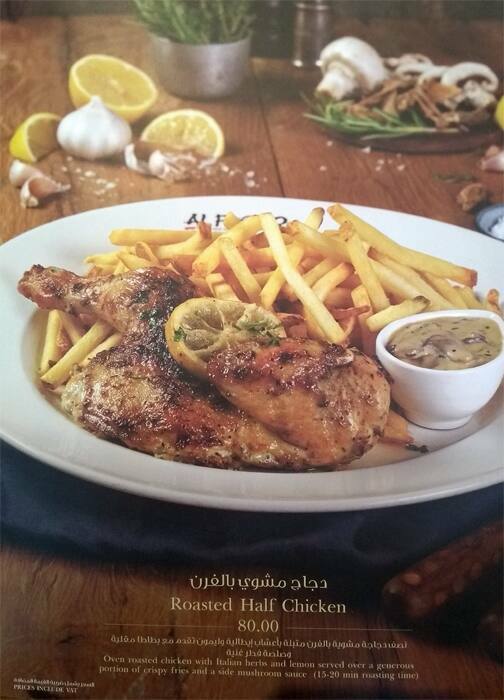 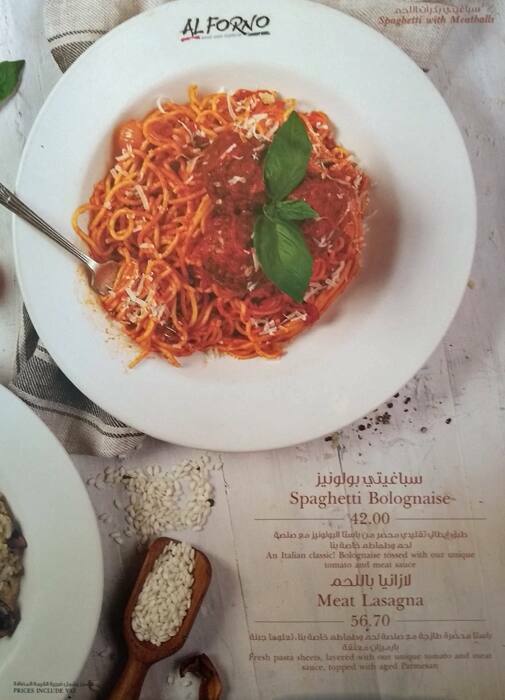 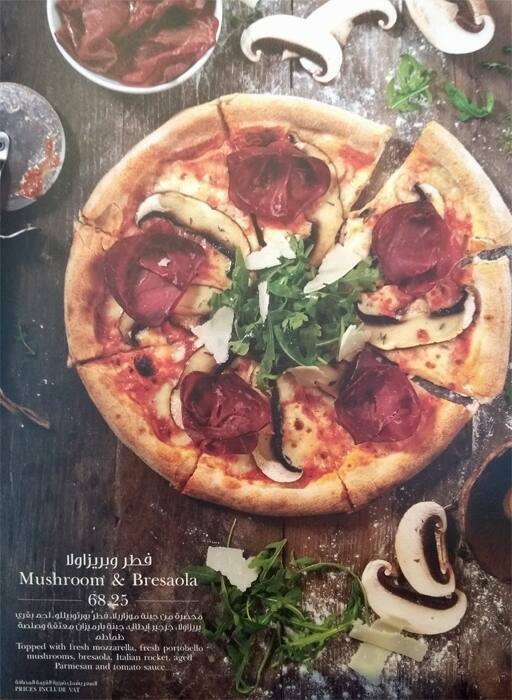 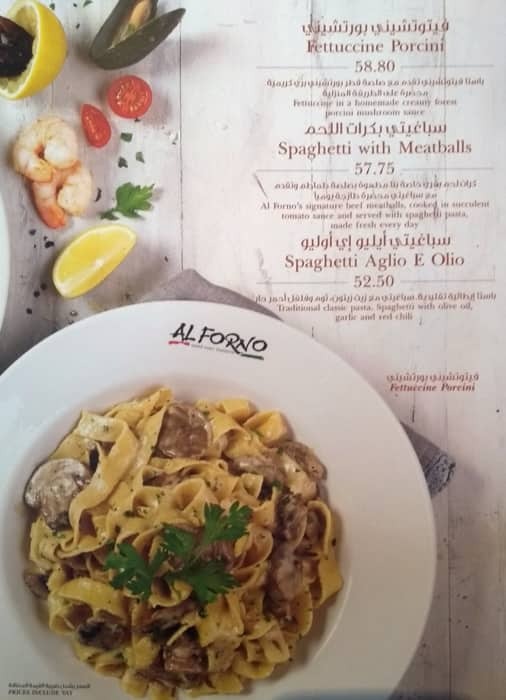 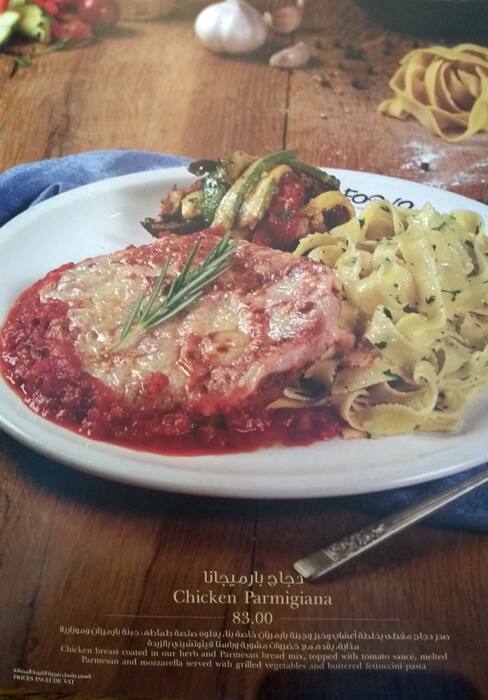 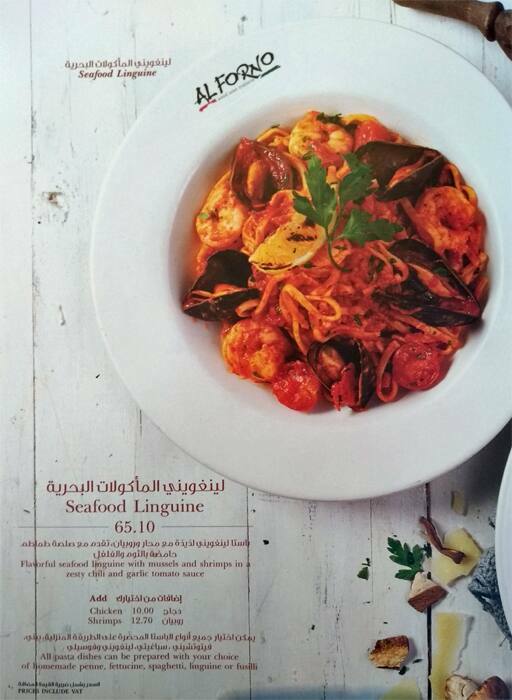 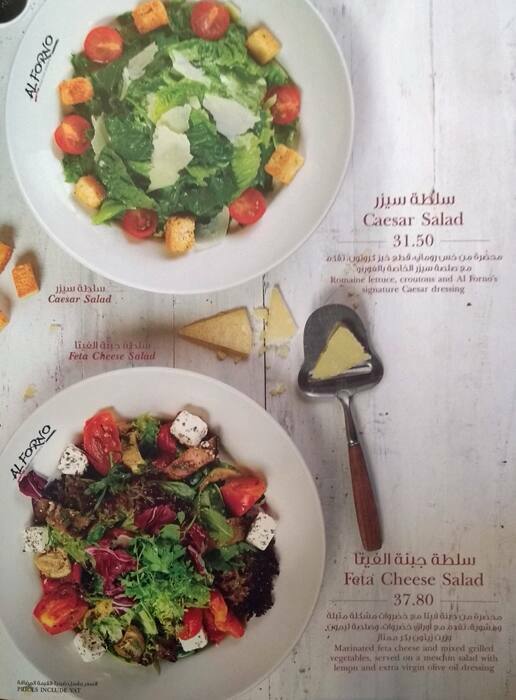 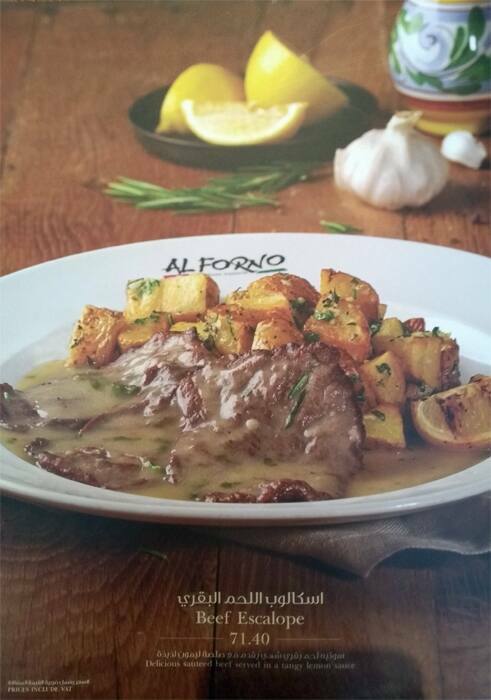 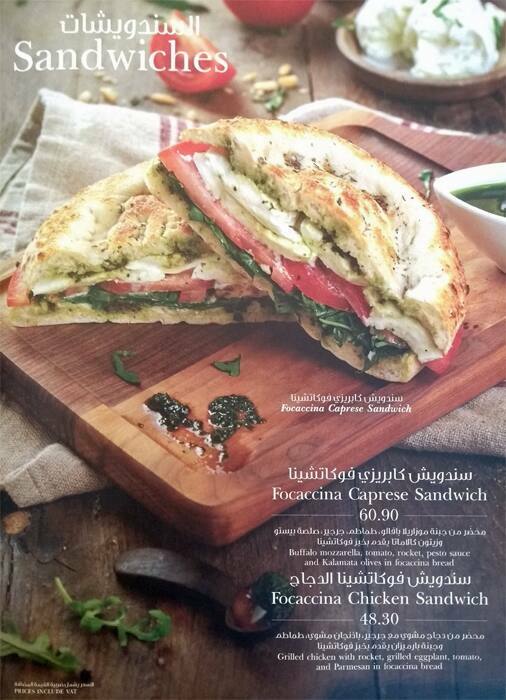 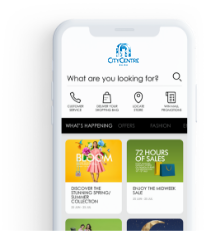 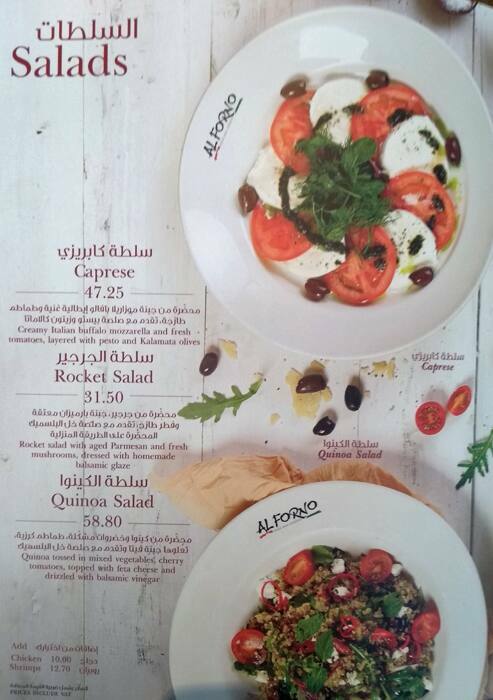 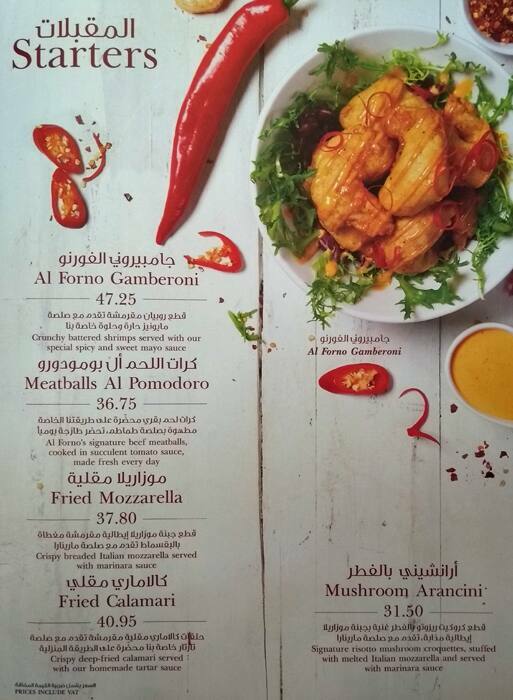 Al Forno, the authentic Italian restaurant at City Centre Mirdif, offers the people of Dubai an insight into traditional, heartwarming Italian cuisine from across the length and breadth of Italy.